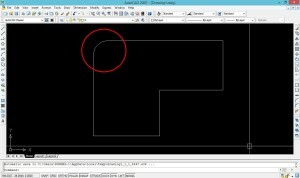 Home » Intermediate » How to make Chamfer corner in AutoCAD? 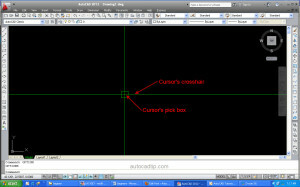 In this lesson, I will introduce to you how to chamfer corner objects in AutoCAD. 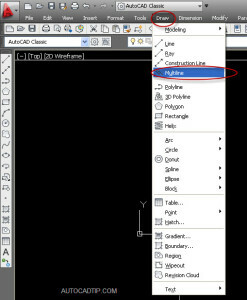 Some chamfer corner detail in building such as table, chair, equipment foundation… AutoCAD give a Chamfer command for users. 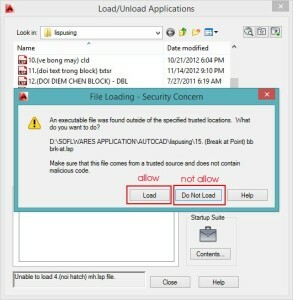 So how to run this command? 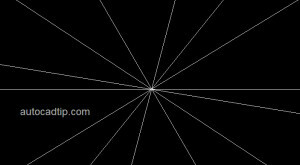 You can practice as prompt below. 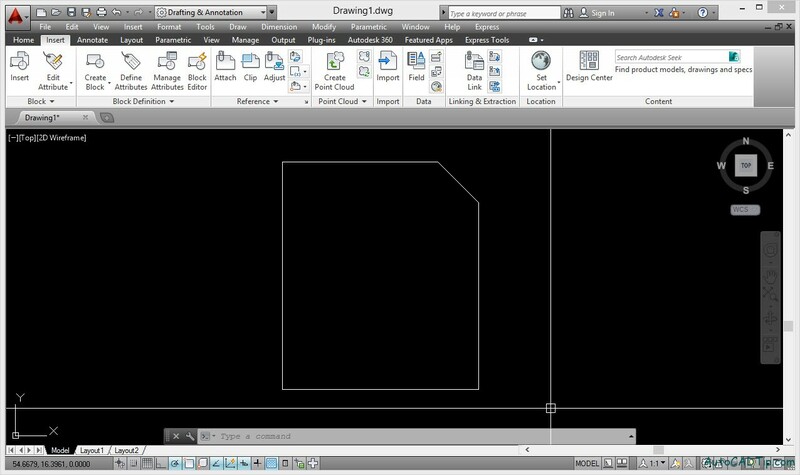 How to make Fillet corner in AutoCAD? 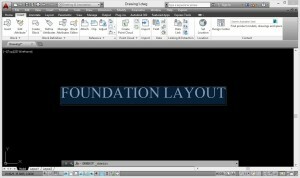 How to send current drawing? 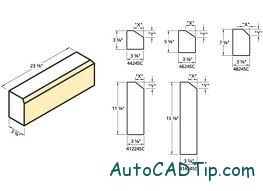 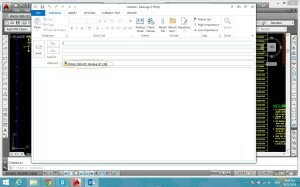 What is the difference between Mtext and Text in AutoCAD?